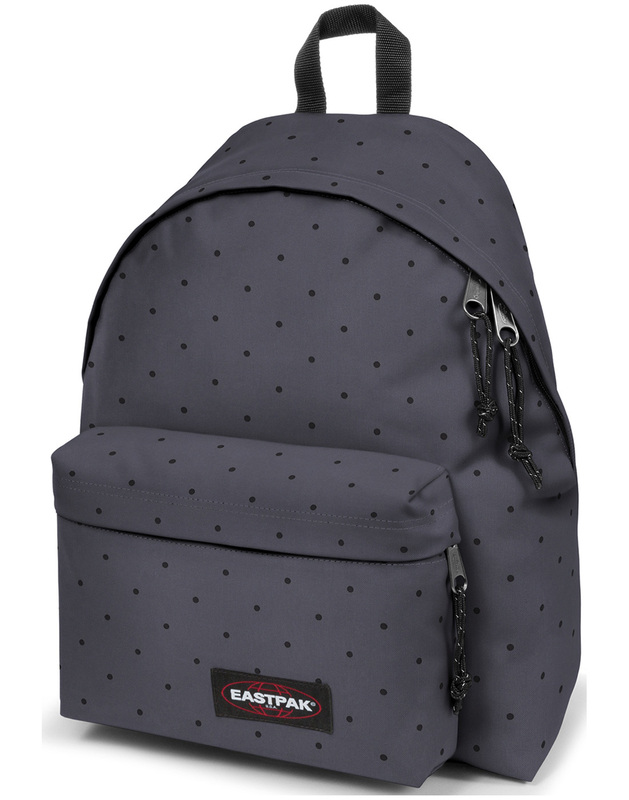 Eastpak Padded Pak'r Polka Dot backpack. 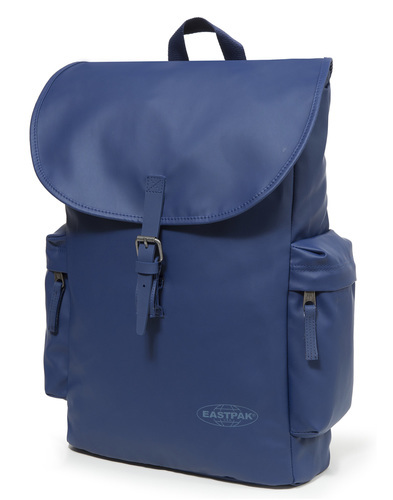 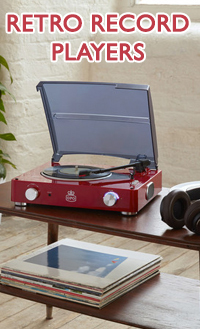 The perfect rugged and usable Retro accessory from Eastpak. 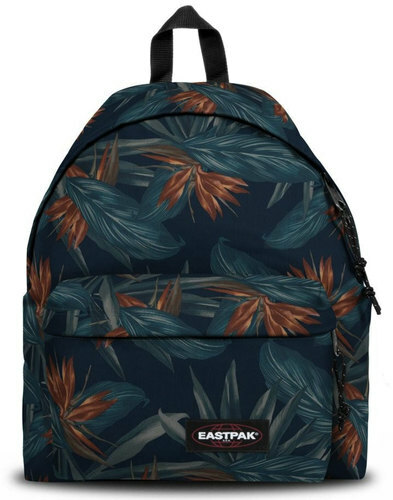 Making there name in bags and travel wear Eastpak bags are famed for their toughness (making backpacks for the US army) and for their bold and Bright designs. 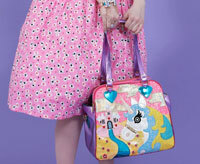 This two compartment rucksack is no different, Sporting a 60s Mod inspired Polka dot pattern through out. 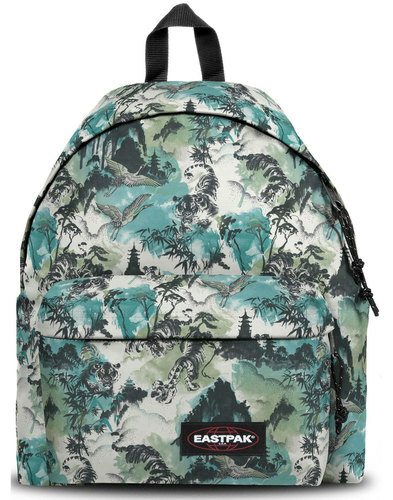 Its large main compartment features two chunky zippers while the smaller front compartment is ideal for the things you need to keep close to hand, together they create a storage capacity of 24 litres. 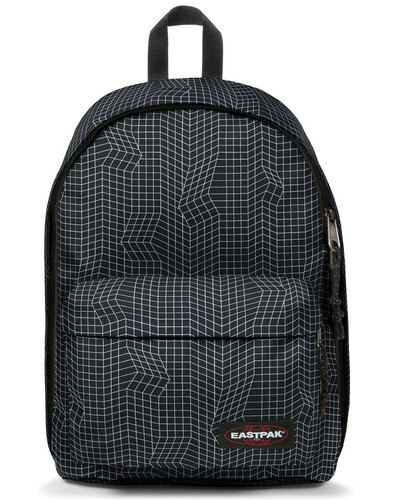 Each Eastpak Bag comes with a 30 year manufacturer warranty, such is their confidence in their product.